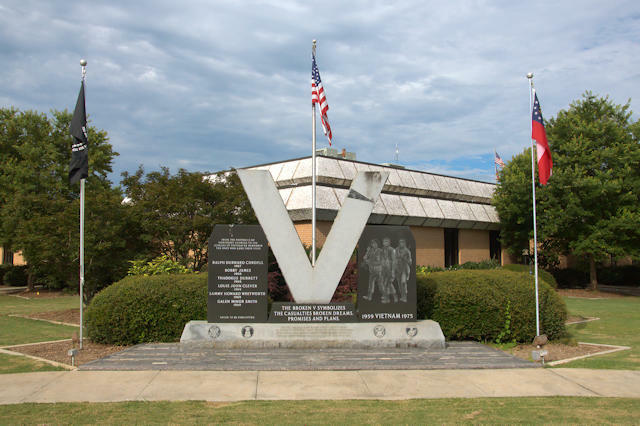 Located on the grounds of Hart County’s courthouse, this moving memorial was one of the first such public installations dedicated to the Vietnam War in Georgia. 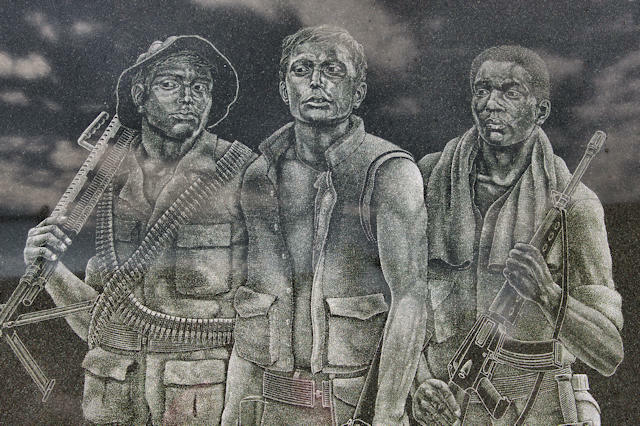 From the foothills of northeast Georgia to the jungles of Vietnam we remember the ones who gave their lives. Dedicated November 15, 1987 by Hart County Citizens to honor the memory of the six Hart County men whose patronage never dimmed; whose loyalty never weakened; whose courage never faltered; so that cherished dreams could be realized for those who come after them.